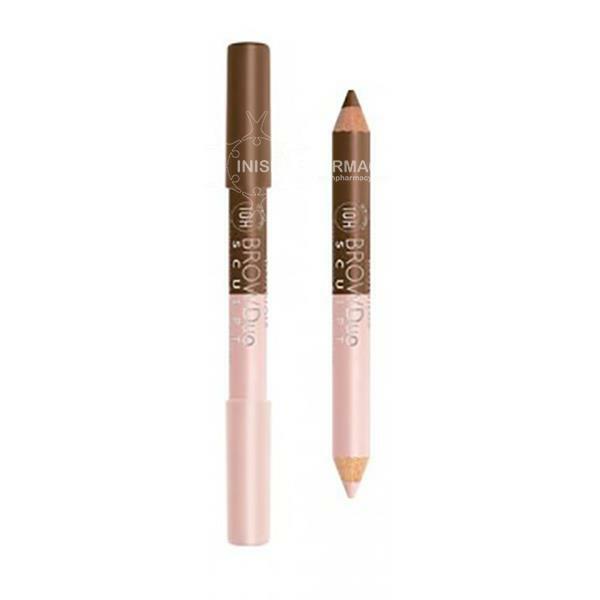 Bourjois 10h Brow Duo Sculpt Pencil is a double ended pencil which allows you to define and highlight the brow all in one. 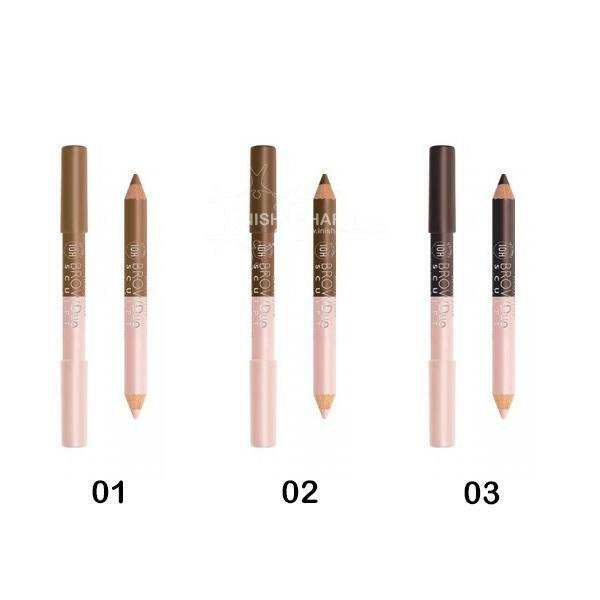 The first side on the pencil is used to fill in the brows while adding shape and the second side is used to highlight the brow bone. With 3 colours to choose from there is a colour to match all hair colours.